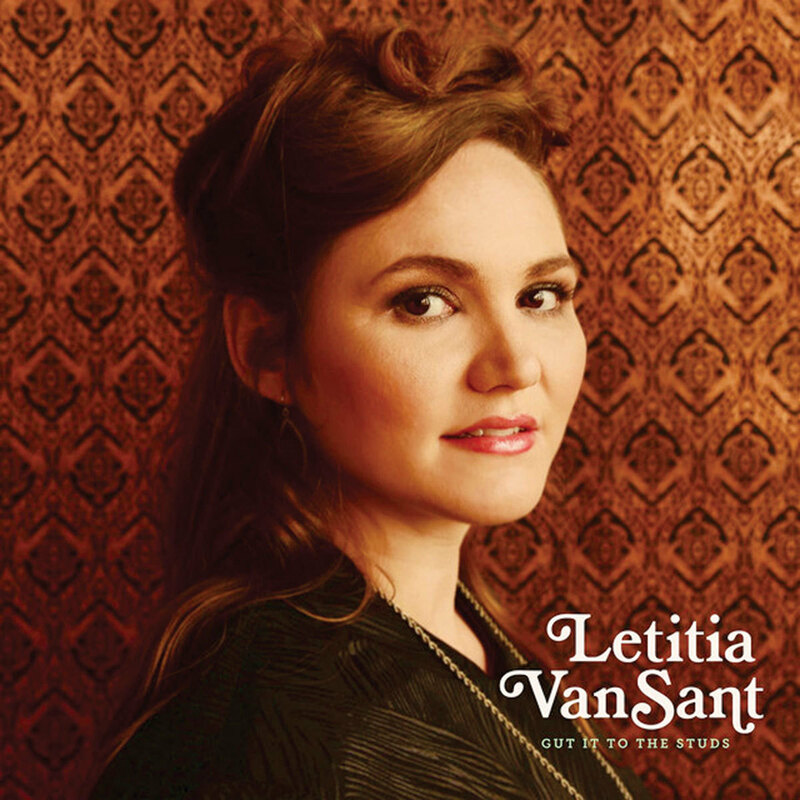 The latest from Surf Harp and Letitia VanSant. 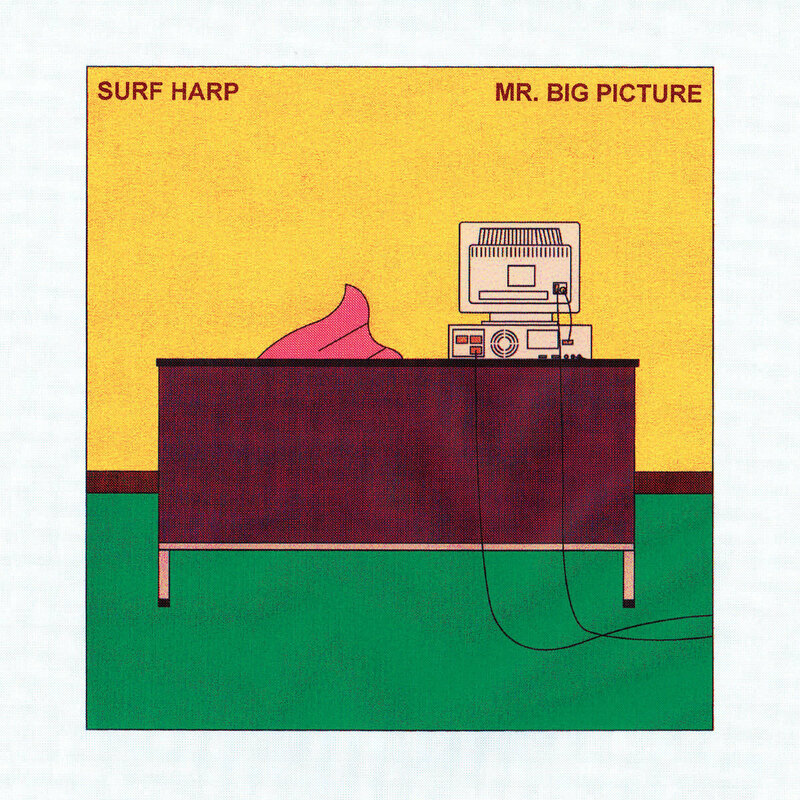 I rarely inject myself into music reviews, but as a child of the ’80s, I couldn’t help but wildly relate to this new album from indie quintet Surf Harp. With its off-kilter electronic touches, lo-fi instrumentation, and playful vocals, it takes us back to the very best of that unruly, experimental decade. Where the band’s 2016 Peel felt like an homage to the psych-rock of the 1990s, this record is imbued with a stellar fusion of post-punk and New-Wave pop influences from the years that came before. At times, it’s a little Devo, Talking Heads, maybe even a hint of the Buzzcocks, though mostly it’s a jubilant sound all their own. As in the last album, each song is in and of itself a little independent masterpiece, meticulous in its layering of multiple melodies and fitting imperfections—the fuzzed-out guitar, the fluctuating vocals, the outside-the-box arrangements, the in-your-face creative energy. I particularly fell for the shadowy ballad “I Lost You” and the rhythmic, rolling avalanche of “D.I. Cig.” Surf Harp refuses to stay inside the lines, making this—yes, we’ll call it now—one of the most exciting releases of 2018. There’s a subtle depth to this new album by Letitia VanSant. In the great tradition of Americana music, these songs are so much more than just pretty melodies and honey-coated harmonies. Whether it’s expressing a personal journey or a political one, this fourth record is a coming-of-age moment for the Baltimore singer-songwriter. Start with the first track, “Where I’m Bound,” to see what we mean. A few hearty pats on the body of an acoustic guitar slowly meld with the belly-deep tugs of upright bass and the heart-aching runs of old-school fiddle, building and blossoming like a moment of clarity—an awakening—that goes on to permeate the entire album. Born out of great change, this record marks a transformation for VanSant, who recently quit her 9-to-5 job to become a full-time musician. Her mellifluous voice stands bright and dynamic as ever, as does her vivid, masterful storytelling. But in the quiet corners, like “Wild Heart Roam,” “Dandelion,” and “Sundown Town,” VanSant embraces the power of her own emotions, asks the important, at-times difficult questions, and reveals an unshakeable artist who knows exactly where she wants to go. Read the full interview with musician Letitia VanSant.